Yikes! 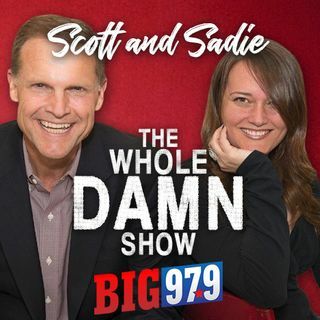 Scott and Sadie chat about how the government might be watching us. Also, has the right person ever been in your life at the EXACT right time? It's all here on The Whole Damn Show.